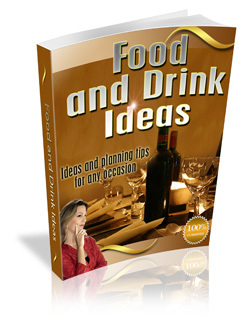 Ideas and Planning Tips for Any Occasion! 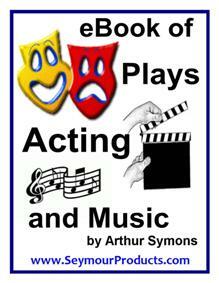 eBook loaded with funny puns, jokes and more using plays on words! 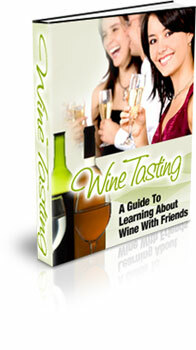 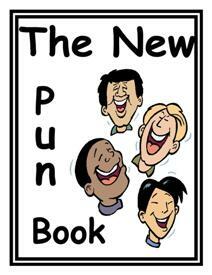 Entertain friends and family with this amusing pun book in pdf format. 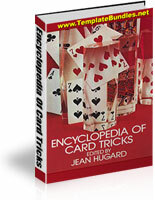 Have fun perplexing your friends and family with over 30 pages of fun, magical card tricks and ilusions! 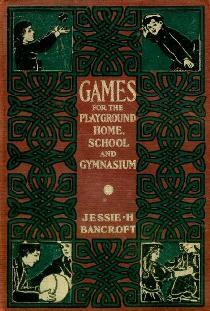 Vintage ebook loaded with fun games for families to play together! 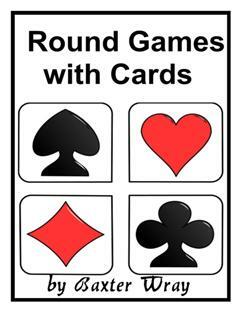 Just as there is a side of the Moon which we never see, whose hidden half is as potent a factor in causing the ebb and flow of the earth's tide as the part of the Moon which is visible, there is an invisible part of man which exerts a powerful influence in life. 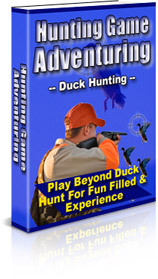 It doesn't matter if you are just started to play hunting games, this guide will get you on the right track to a fun filled experience.